Friends Reunited - one of the world’s first mainstream social networks with 10m users in its heyday - is to close for business. Its founder Steve Pankhurst wrote to members of the 16-year-old social network explaining the rationale for closing it down, admitting that it "couldn’t compete with the giant services like Facebook". 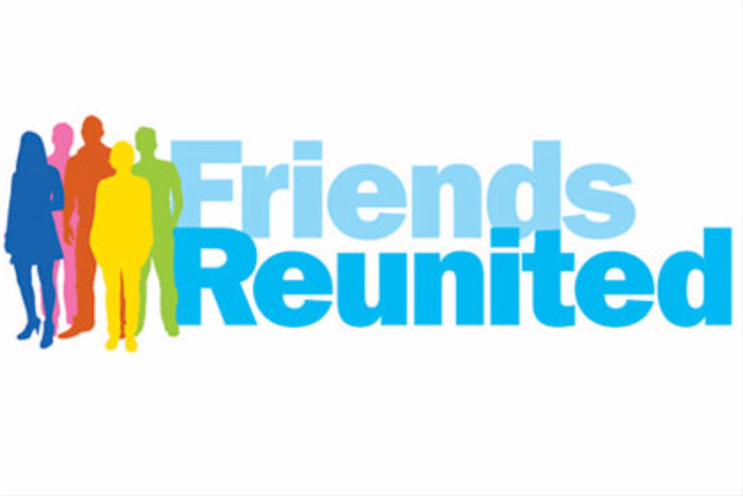 Friends Reunited’s 2000 launch came at a time when the internet was in its infancy and the term ‘social networking’ had not yet been coined. The site was designed to help old school friends get back in touch with one another and it quickly became one of the largest sites in the UK. In 2005, the company was bought by ITV for a massive price tag of £175m, an acquisition that at the time raised eyebrows but which ITV chief executive Michael Grade described as "one of the most important bits of ITV" . Four years later, after the broadcaster had failed to capitalise on the acquisition, Friends Reunited was sold to DC Thompson for £25m. The publisher planned on relaunching it as a platform for storing and sharing photos. But the strategy did not pay off and control was handed back in 2012 to Pankhurst. Pankhurst said yesterday that it was with sadness that a decision was made to close the site. However, he added that there is still room for smaller social networks. He said in a statement: "Although FriendsReunited is closing, we are also opening a completely new service called Liife. "Liife is all about capturing key moments in your life - both the past and the present. And then sharing them with just the important people who actually took part in those moments. "There is a lot more to liife than just that though - if you want to register your interest then go to www.liife.com." An ad for Gourmet Burger Kitchen which states, "Vegetarians, resistance is futile" has angered vegetarians, with some calling for consumers to report the restaurant to the Advertising Standards Authority. Another execution depicted a picture of a cow and the words: "They eat grass so you don’t have to." The ads have led to a social media-driven anti-Gourmet Burger Kitchen campaign using the hashtag #gourmetmurderkitchen. Many Twitter users have posted angry missives on the social network. One that sums up the ire caused by the ads reads: "Veganism is not a joke. Animals matter. Join us 2 demand #gourmetmurderkitchen remove insulting ads". Gourmet Burger Kitchen issued a statement, essentially telling consumers the ads were not meant to be taken too seriously. It said: "We love our customers, and we especially love our veggie burgers. We’re just channeling our inner-carnivore a little this January in a you-can’t-be-serious-no-we’re-really-not-serious way. Still plenty of room (and burgers) for the herbivores out there." Adidas has named Henkel boss Kaspar Rorsted as its new chief executive, news that sent shares up more than 5%. Rorsted will join the sports brand on 1 October, replacing Herbert Hainer, who has more than doubled revenue in the last 15 years but whose strategy has failed to keep up with rival Nike, with the latter’s operating margin double that of Adidas’s. At Henkel, Rorsted oversees brands including Persil and Schwazkopf. Adidas described him as the "perfect candidate". Asda is to cut around 200 middle management jobs at its Leeds headquarters, following a tough Christmas trading period. According to reports, the supermarket announced the job losses yesterday to staff, which it is understood will affect departments across the board. Around 1750 people are employed at Asda’s Leeds head office, and the latest round of job cuts follows the loss of 1360 middle management roles across stores during 2014. The supermarket is trying to cut costs by £1bn during the next five years.